So don’t miss out on our 2019 edition. 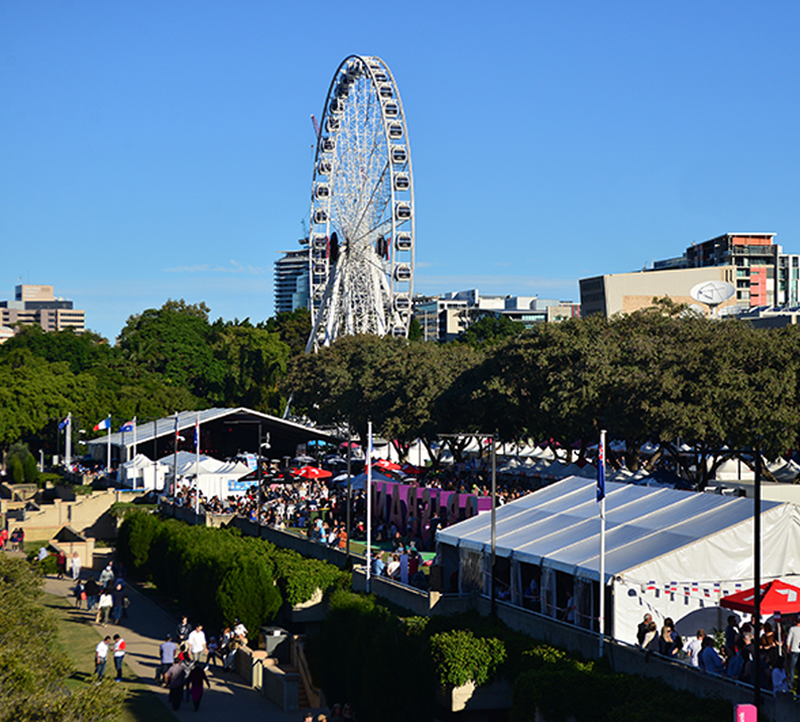 Le Festival is Brisbane's Francophile community showcasing and sharing the best of France with Australia. The French community, enriched by Australia's multiculturalism, seeks to facilitate an interaction between our cultures. 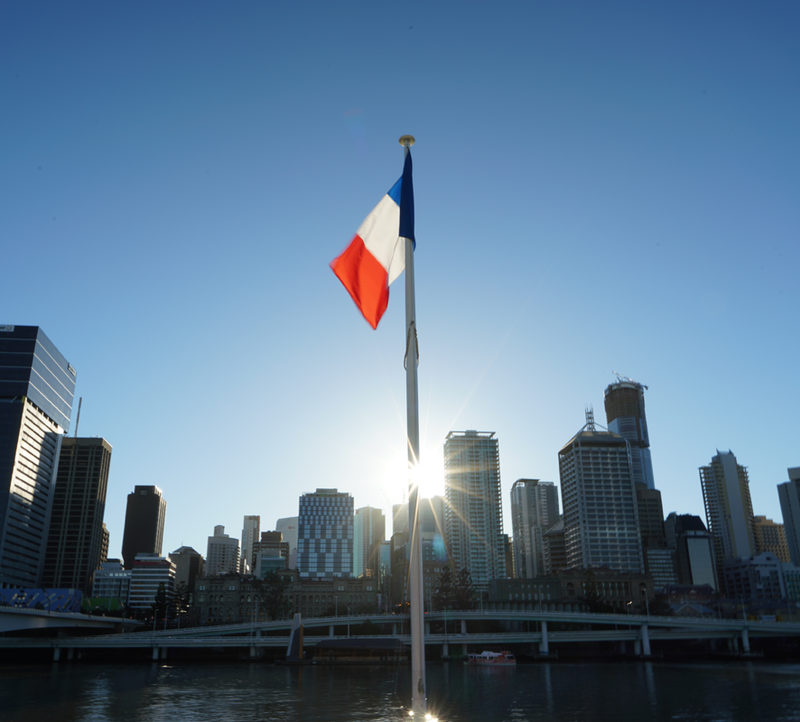 We want to inspire Australians to share our passion and join us in toasting the best of Australia and of France. Le Festival is the peak of French celebration in Queensland. 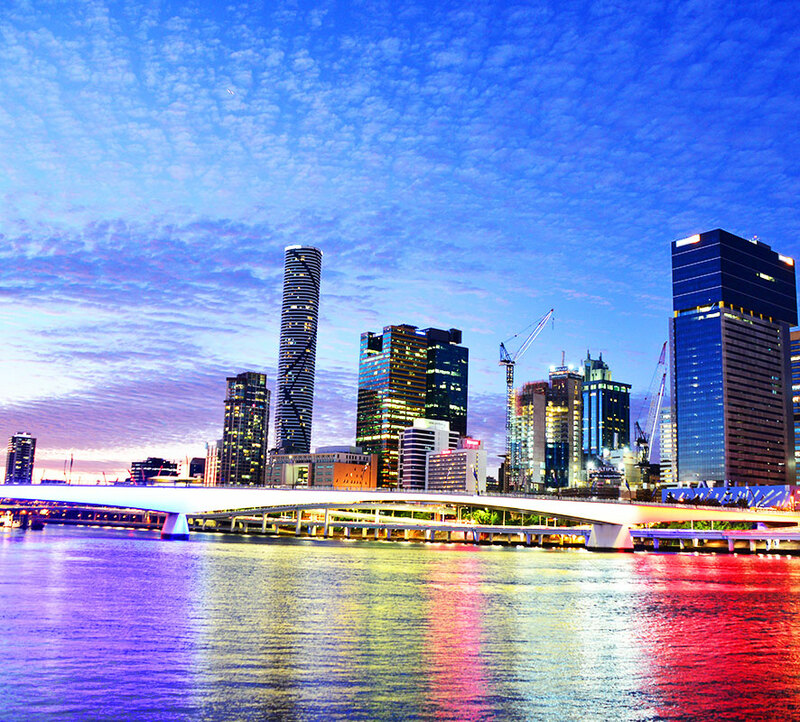 It illuminates Brisbane with French culture, provides an authentic immersion experience and is the premier showcase of all things French. Le Festival will be a major event on Australia's cultural calendar, it will celebrate the passion, warmth and spirit that is France.